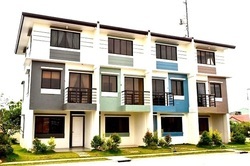 This community developed offers 3-storey house units with 3 or 4 bedrooms 2 toilet and bath. You can avail through Pag-Ibig, In-house, or Bank Financing or through cash with discounts. 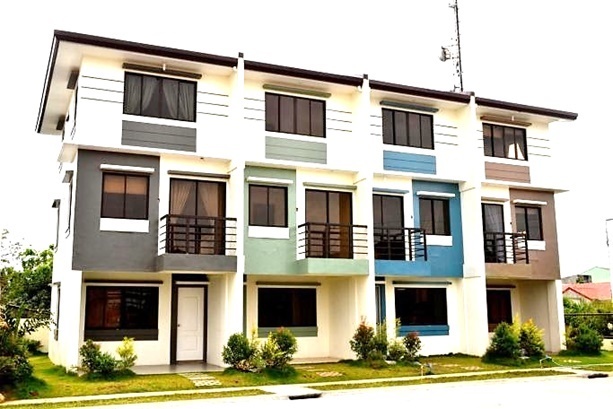 Milano is the house unit at La Terraza Villas. From Cubao, Ortigas, EDSA, take Jasper, etc. going to Dasma, Tagaytay, Mendez. Drop by BDO Imus then ride PUJ going to Carsadang Bago. Choose payment option (cash or housing loan through Pag-Ibig or in-house loan). Actual computation will be provided based on the payment option and term chosen. Reserve the unit by paying the reservation fee so that other buyers will not avail your chose unit (First come first serve basis). Once you reserve the chosen unit, the Block Number & Lot Number of your house will be indicated on your reservation form. Start to pay your downpayment after 30 days from the date of official reservation.